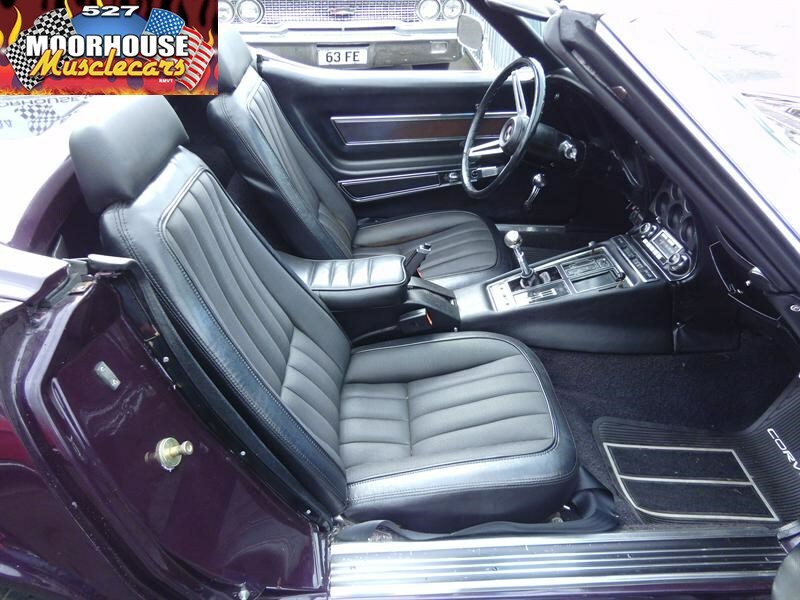 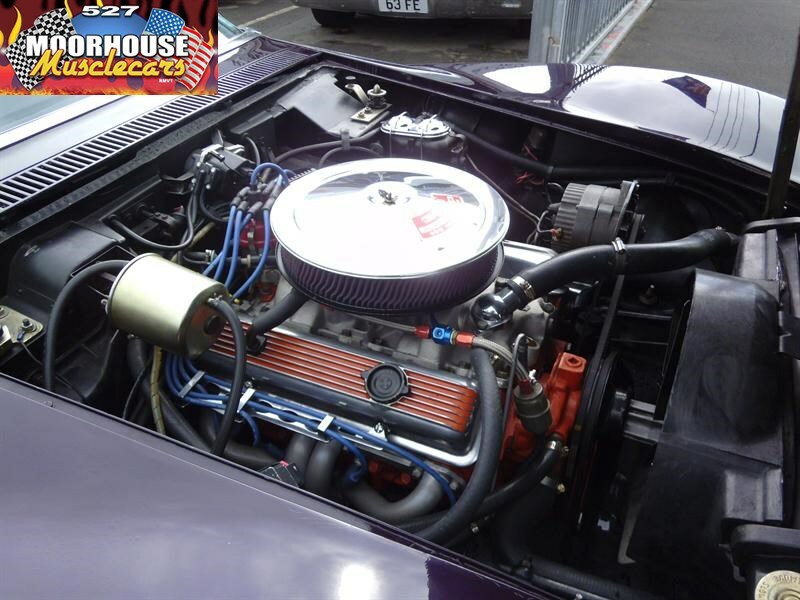 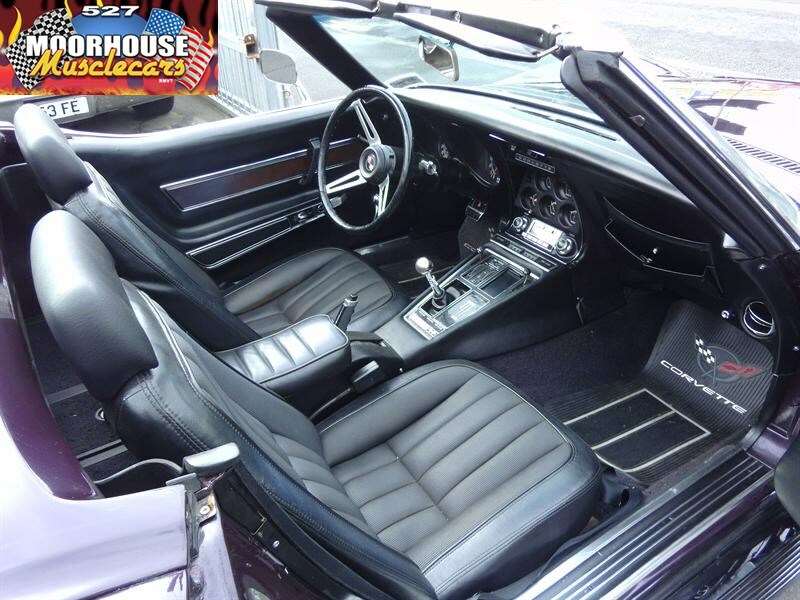 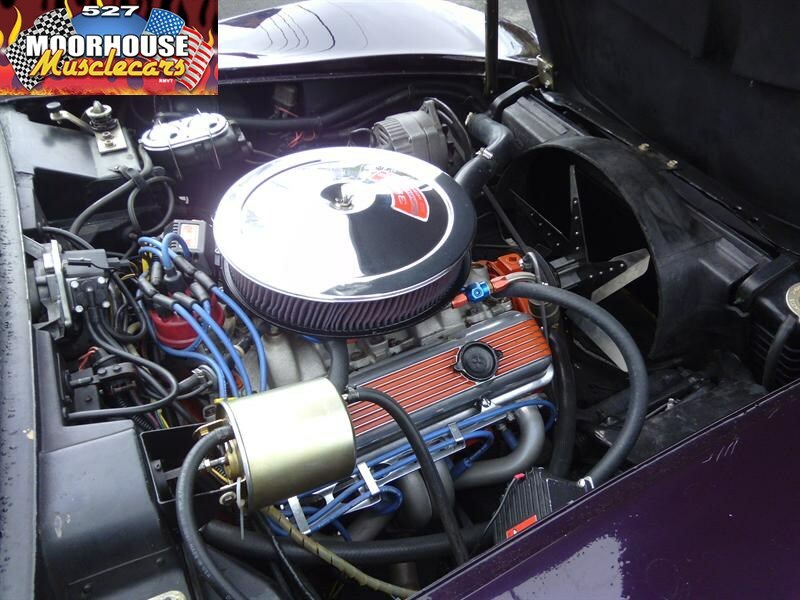 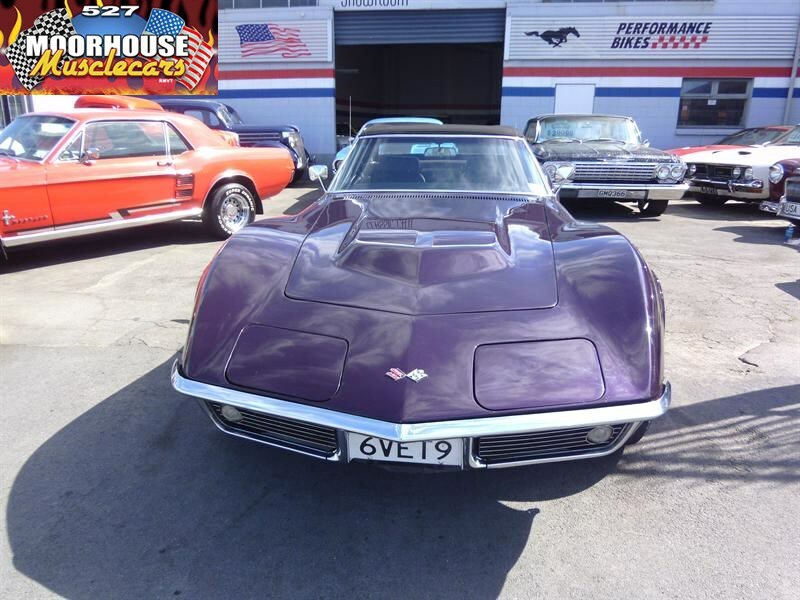 MANY MORE CLASSICS AND MUSCLECARS AVAILABLE TO VIEW BY VISITING OUR WEBSITE! 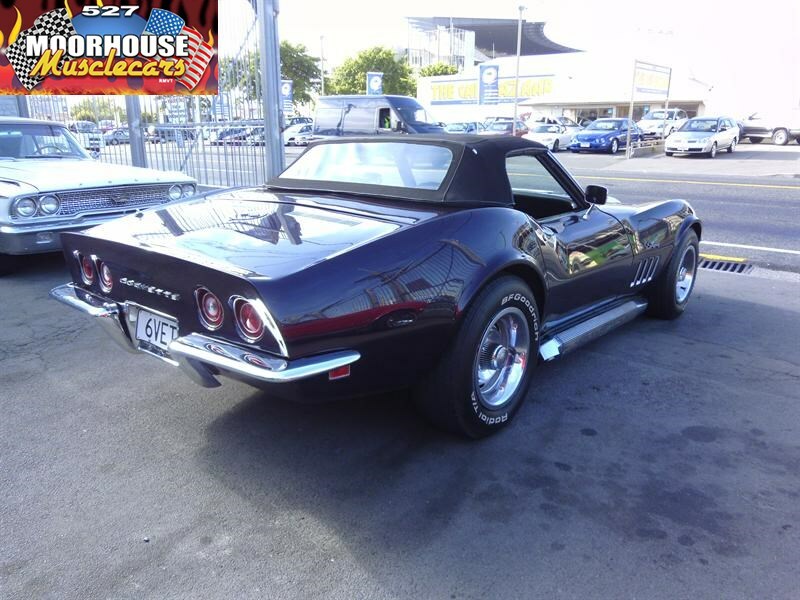 The stunning 69 Corvette Roadster! 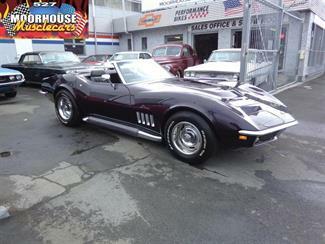 This is with out doubt one of the best shapes ever for the legandary American Sports car! 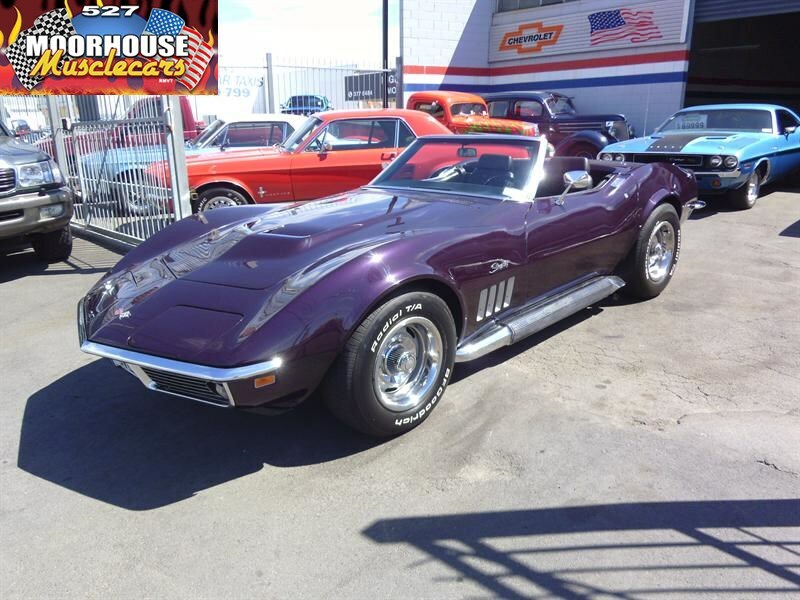 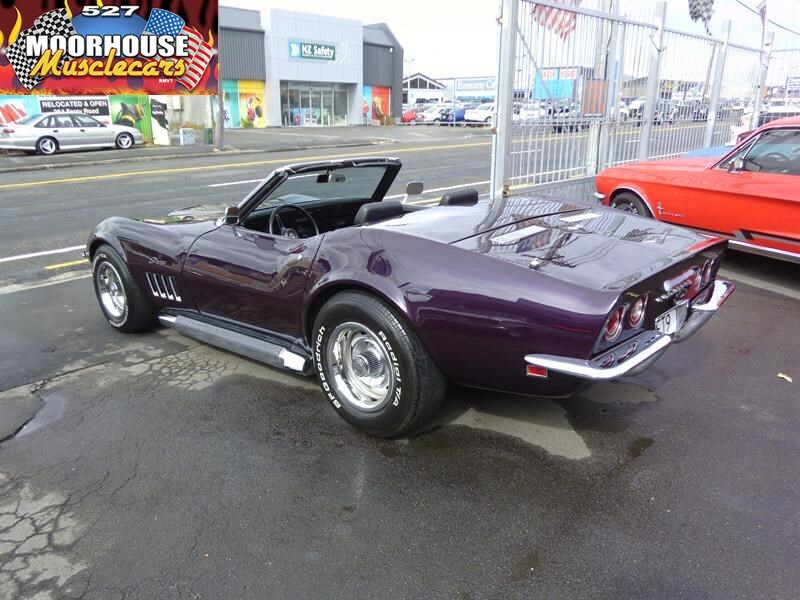 Running the correct numbers matching 350/350 Hp engine into a 4 speed manual trans, with power steering, this is true Sixties American Muscle, with strong period performance. 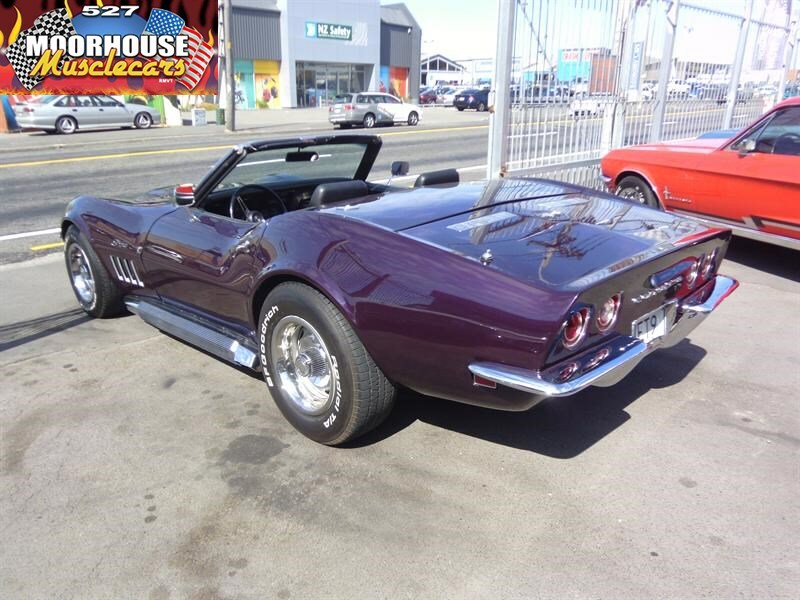 Correct style side pipes add to the aggressive look and sound of this early Roadster, and enhance its already unmistakable shape and aggressive road presence. 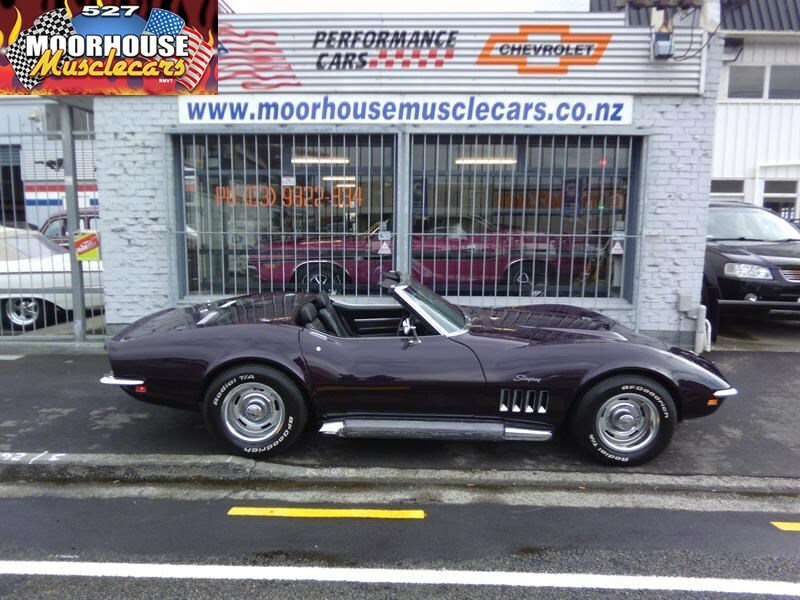 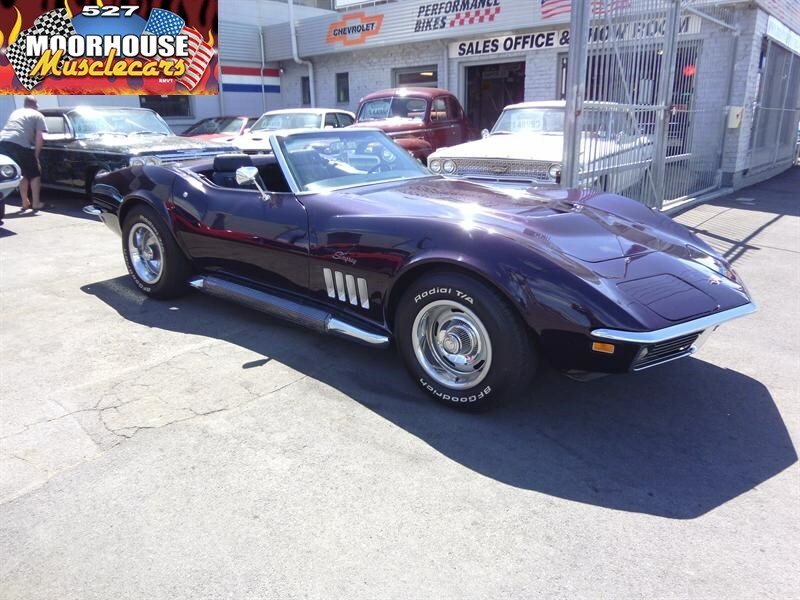 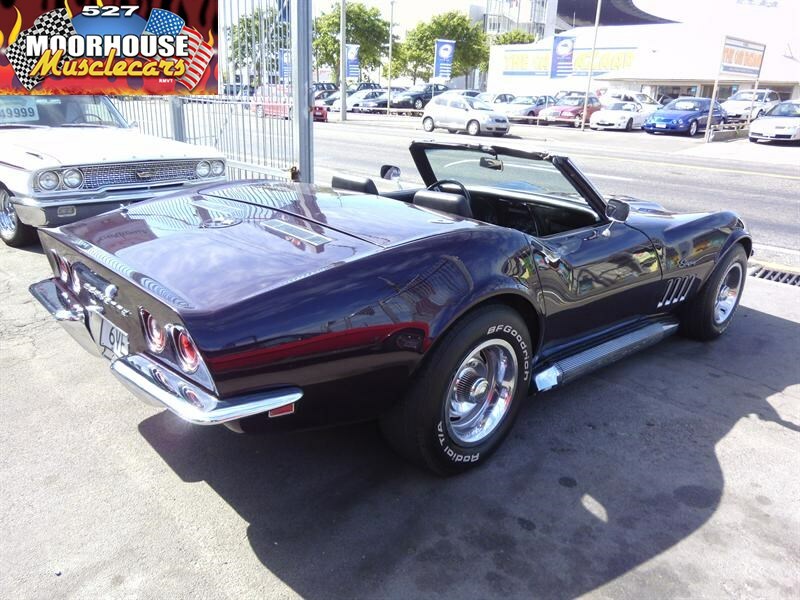 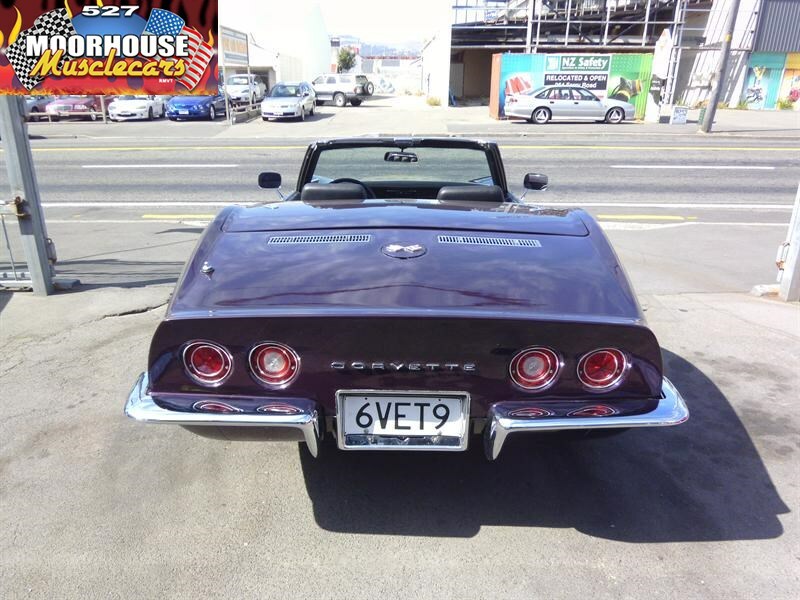 Sold by us many years ago, and registered here in NZ for over 20 years, this Vette has been driven and enjoyed by its Corvette enthusiast owners, it has the expected minor chips and ware from regular road use, and although an older restoration, still presents exceptionally well, with the ability to turn heads where ever it goes! 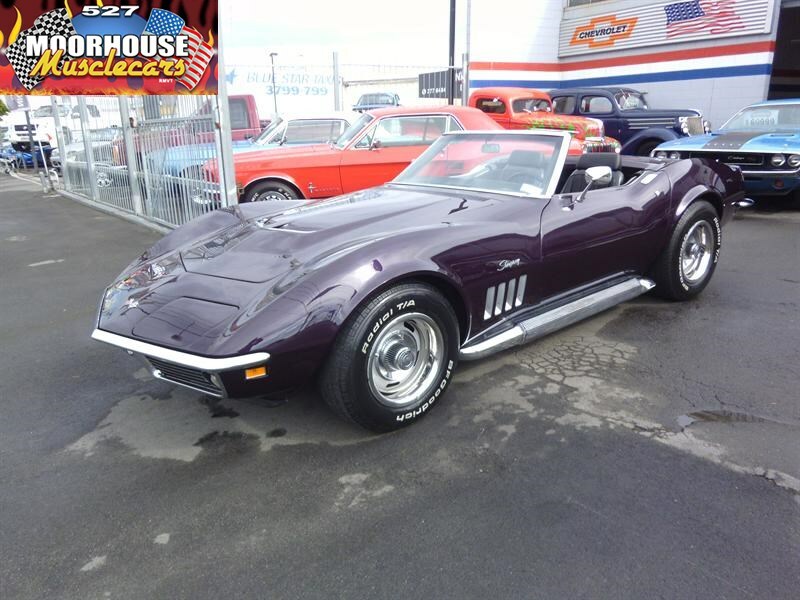 A true American classic, and now a highly desirable Icon. 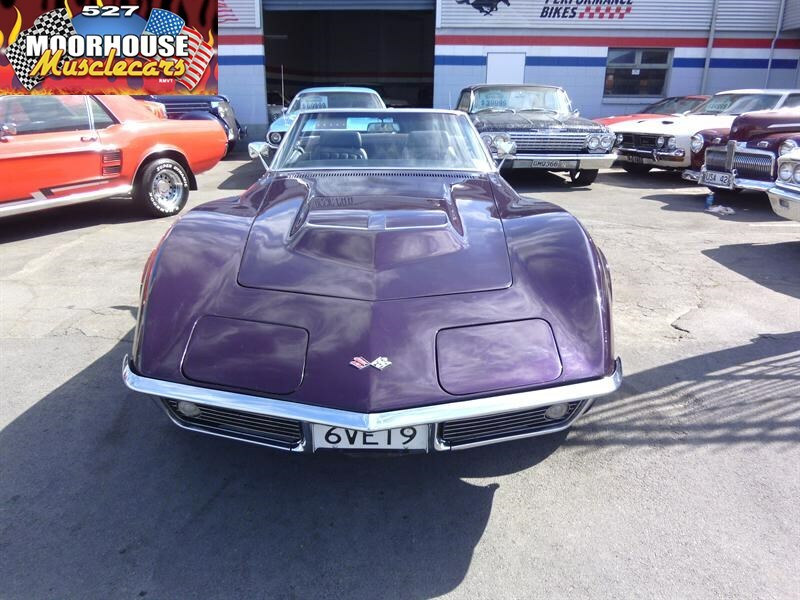 INDEPENDENT PRE PURCHASE INSPECTIONS AVAILABLE ON ALL LISTED VEHICLES, WE CAN ASSIST WITH FREIGHT ALMOST ANYWHERE WORLDWIDE, AND TAYLOR MADE FINANCE PACKAGES ARE AVAILABLE T.A.P.